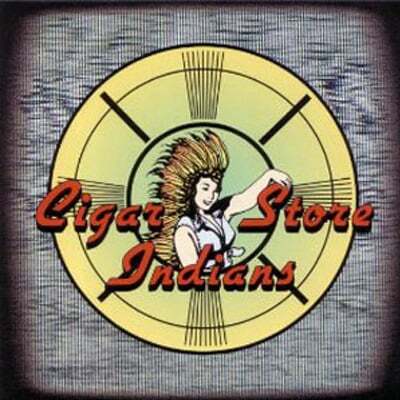 The self titled debut from Atlanta’s hard working rockabilly outfit, CIGAR STORE INDIANS. Led by energetic front man Ben Friedman, and featuring the jumpin’ guitar of Jimmy “Low Note” Lavender, CSI have been keeping the South humming with pure roots rock since 1994. All Music Guide gave the album four stars, and called it “the pick of the month” upon its release.